Living in Sacramento, CA, means getting to enjoy sunshine nearly every day. Why should you continue to ignore solar for your energy needs? 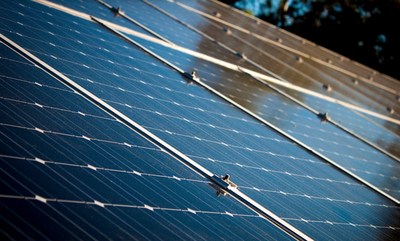 Rather than continuing to depend on traditional resources for your electricity, you need Sacramento solar installers to help you capitalize on a renewable source of energy. 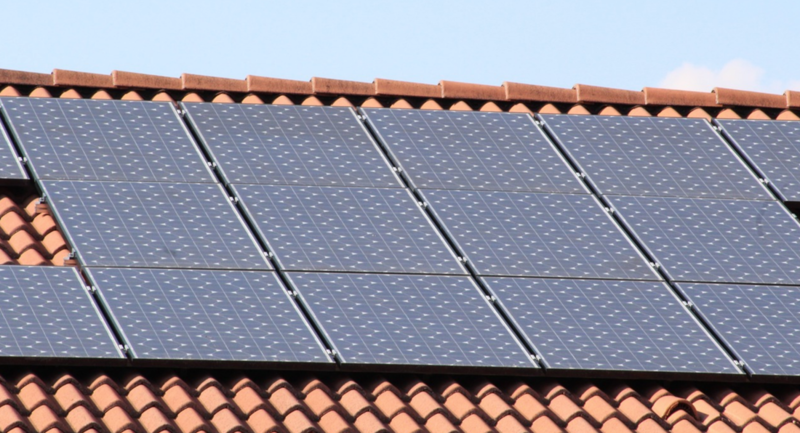 With so many options in local Sacramento solar companies, how can you know for sure that you’re getting the best deals? Sacramento Solar Pro's remains the top choice in complete solar services for your home. We provide better installations and maintenance services that keep you in control of your energy costs. Whether you need ways to supplement your monthly utility needs or are trying to convert to solar systems seamlessly, our team provides the best options every day. Call now to make the most of your home’s maintenance budget. 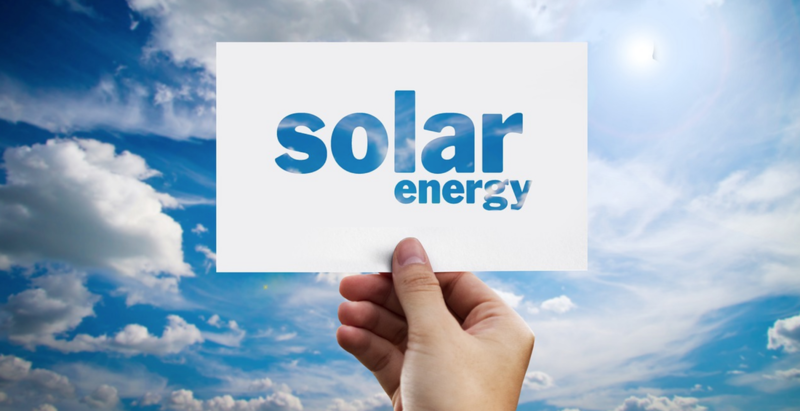 Over the years the industry created numerous advancements made in home solar power systems. Today’s components are lighter and are more efficient than ever before, creating more power without additional costs. 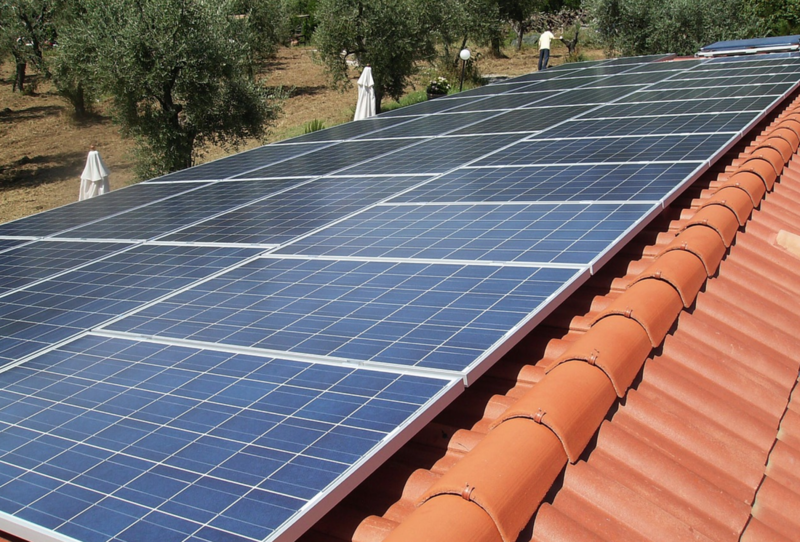 Solar installations are an investment made for your home, as well as your community. By reducing your dependence on traditional power sources, you’re cutting your environmental impact and pollution output without changing your daily behaviors. Solar energy isn’t just responsible, but it may wind up scoring you a check for creating excess power. And with so many ways to save, you could transform your utility bills once and for all. And more solutions for your home power needs. ​Everyone loves a refreshing dip in their swimming pool. And with so many days of sun exposure, it’s tough to resist the call to take the plunge for long. However, when the ground temperature remains cold, it makes your pool little less than a mirage. How can you keep your pool comfortably heated without racking up a fortune in power costs? Solar pool heating systems, on the other hand, draw in the constant sun rays to power your pool heater without the grid. When it costs dozens of dollars to use each day, solar pool heaters are the convenient and affordable alternative. Why should you stop enjoying your swimming pool all because it’s still early spring? Instead, enjoy a hotter pool year-round without the added expense. ​California is among the more populated states in the country. As a result, brownouts and blackouts are common issues that homeowners face every day. 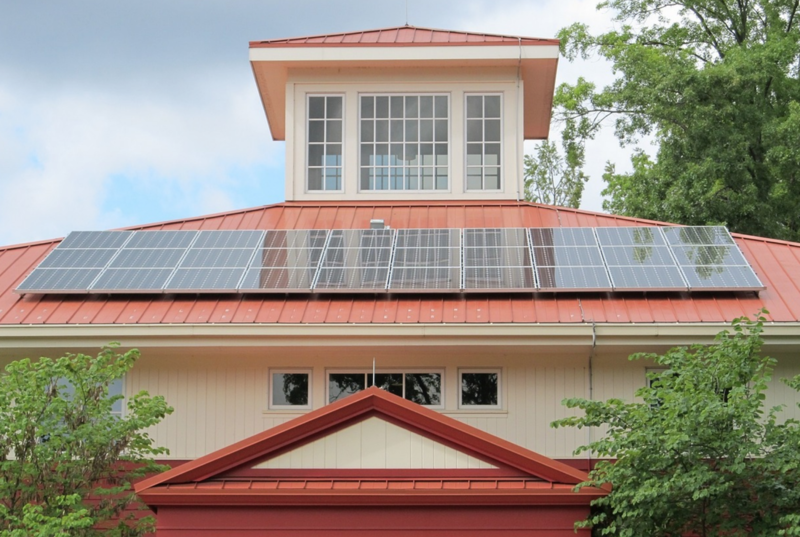 One of the fastest solutions to keeping your home operating is through a dedicated home solar system. We provide the best in home solar systems that continue powering your house, even when your neighbors get left in the dark. Gong off the grid doesn’t need to remain a complicated process. When you choose us, we guarantee the fastest, most reliable hookups in Sacramento. If you are tired of frequently losing power, or you have a medical concern that requires constant energy, solar systems are the ideal choice. Call us today for your best home solar system and save more. ​One of the most challenging aspects of owning a home solar system is the maintenance side. While locating a certified installation service is simple, a repair and maintenance team is more difficult to hire. Our team has the professional experience necessary to repair, maintain, and replace any component that needs assistance. From broken solar panels to faulty wiring, we can handle all of your repairs needs fast. And all other solar system maintenance concerns. Whatever you need to maintain the perfect home solar system, we can handle it all. Call now for the best in service possible for any situation. 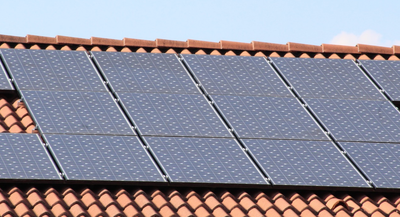 There are many solar companies in Sacramento to consider. Our team, however, is the only one that can save you more time and money for any installation need. 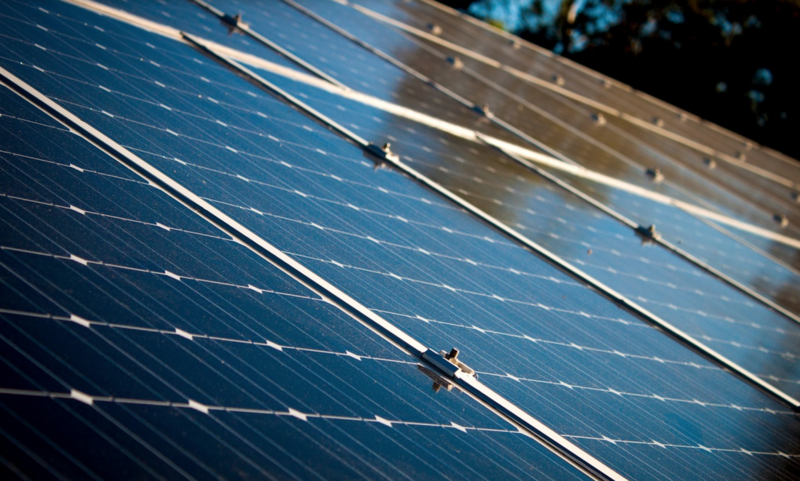 Whether you’re finding it difficult to find a new supplier for your solar panels or you’re finally ready to make the switch to a home power system, our team provides the best installations. No matter the size or the components you require, we guarantee the best experience possible. Stop settling for lackluster results and choose the company you can trust for any need. When other companies rely on unproven subcontractors, we make the most of your job on every call. Let us give you the best installation possible for any component. From swimming pools to water heaters, we can install them all. ​Some people aren’t aware that any time you turn on your shower, do the dishes, or sanitize your dirty clothes, you’re using your power grid. Water heaters use electricity to heat the water before sending it to your tap. As a result, some homeowners are comfortable taking colder showers. When you need to wake up in early mornings or get clean in winter, it’s difficult to cut back on heated water use. Instead, solar water heaters are the responsible choice for more homeowners seeking ways to reduce their carbon footprint while getting the refreshing hot water that they need. When you need a practical way to cut back on power use, solar water heaters are an ideal addition. Call today to upgrade your home water heater and stop relying on the grid for hot water. We can help you save monthly on your utility costs without the hassle. 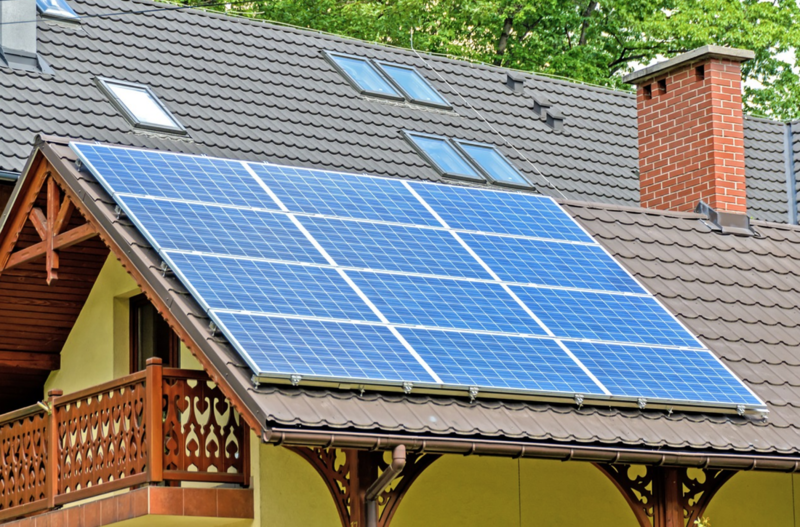 You deserve the best solar services around for your home. Call Sacramento Solar Pros today and learn how we can save you more.